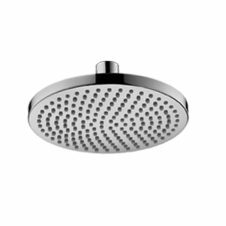 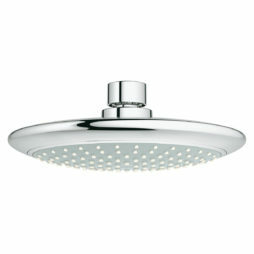 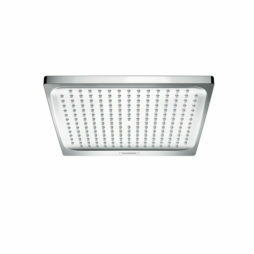 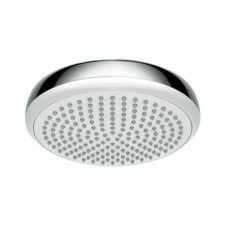 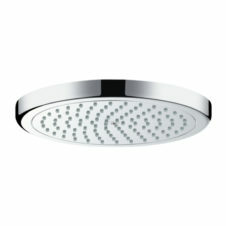 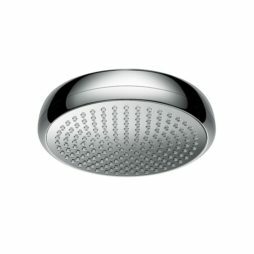 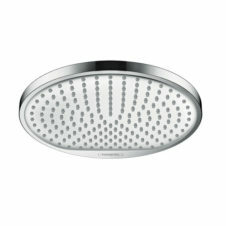 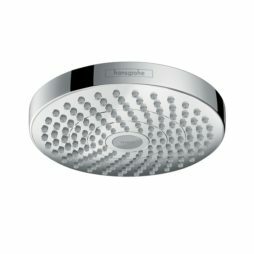 We offer a wide range of Rain Shower Heads from the very best brands in a selection of designs and sizes. 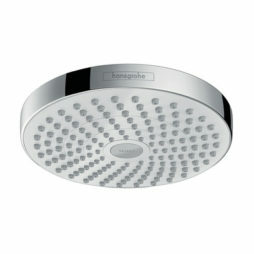 A Rain Shower Head produces a luxurious spray of water to surround you in the shower area. Water is delivered from a large diameter head to mimic rain. Despite the large diameter our range of Rain Shower Heads are all ‘eco’ style offering a reduced flow of water with no loss to pressure or shower experience.